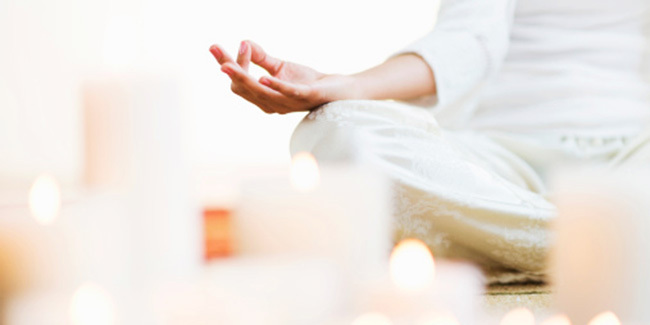 Meditation exercises can reducie stress and boost self confidence. Beginners can help them indulge in deep thinking and relax. While meditating, all the other thoughts fade away or by concentrating on the breathing pattern. Meditation exercises are stepping stones to a successful release of emotions. Meditation exercises are conscious relaxation exercises that are best known for reducing stress and boosting self confidence. 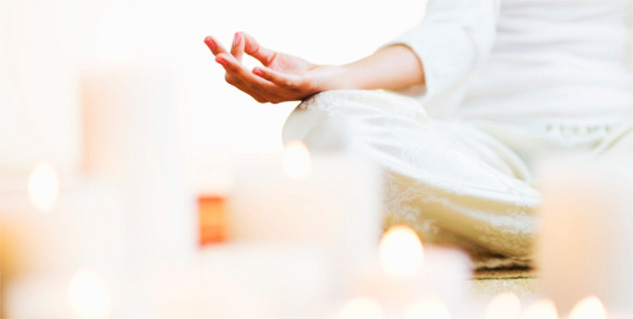 Meditation exercises for beginners can help them indulge in deep thinking and relax. The first step to meditating is concentrating, which is possible by visualising an object in the mind for a prolonged period of time and letting all the other thoughts fade away or by concentrating on the breathing pattern. Meditation exercises are also stepping stones to a successful release of emotions which stem from everything that happened in the entire day. It is often difficult at first to understand what exactly meditation is all about. Nonetheless, it may be easier for those who are accustomed to sitting at a particular place for prolonged durations. Simple meditation is basic level meditation that prepares an individual for other kinds of meditation exercises. This meditation requires you to sit on a flat and comfortable surface in a secluded place for about 15 minutes. An individual is expected to sit crossed leg with a straight spine and the hands touching the corresponding knees, coupled with deep breaths. To do the walking meditation exercise, find yourself a path that is circular or square in shape. Walk on the respective path beforehand to know what the route well. Once you are ready for the walking meditation, take a deep breath and exhale slowly. While doing this, feel and sense the existence of different parts of your body. Walk slowly and analyse how your body is functioning. Ignore all external thoughts and continue walking for 15 minutes. The eating meditation exercise is an easy call, particularly for those who wish to lose weight. When you are ready to eat a meal, sit at the table and take a deep breath and let it out slowly. Then take a mouthful and analyse how your body is responding to interaction with foreign particles. You must be conscious of how the food tastes, how it was made into what you are eating, etc. Eventually the pace of eating the meal becomes slower and it is likely that you feel full by the end of the meal. Adopt the eating meditation exercise once every day. This meditation involves thinking about how everything that we can perceive was created. Settle yourself in a place that is tranquil and away from the hustle bustle of the city. While thinking about creation, focus on your breathing. After a few minutes, you will realise a general slowdown of your body. As you concentrate on your breathing, ensure that your eyes are closed. Closed eyes act as a catalyst for maintaining a smooth level of concentration and ignorance from other aspects of everyday life. To terminate the meditation, take a deep breath and exhale slowly. Meditation exercises for beginners are an easy solution to climb up to advanced levels of meditation with ease.